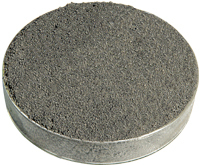 Application: Ferro Molybdenum is mainly used in steel making. 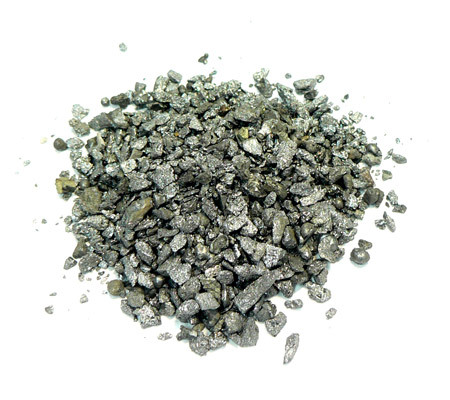 Molybdenum is mixed with other alloy elements to be widely used to make stainless steel, heat resistant steel, acid-resistant steel and tool steel. 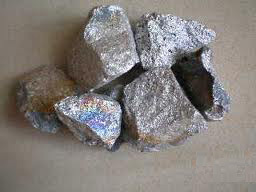 And it is also used to produce the alloy which has especially physical properties. 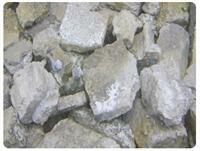 Molybdenum in iron casting can improve strength and abrasion resistance.